Today’s technology makes communications fast and easy but also opens the door to identity theftand fraud. Think for a moment about all the information, much of it very private and sensitive, that you have “locked away” on your computer. Now imagine what might happen if all that data were to become available to a thief. All it takes is access to your password. This risk can be compared to a safecracker who, instead of decoding the tumblers in a lock, decrypts a short series of numbers and letters that opens the vault. 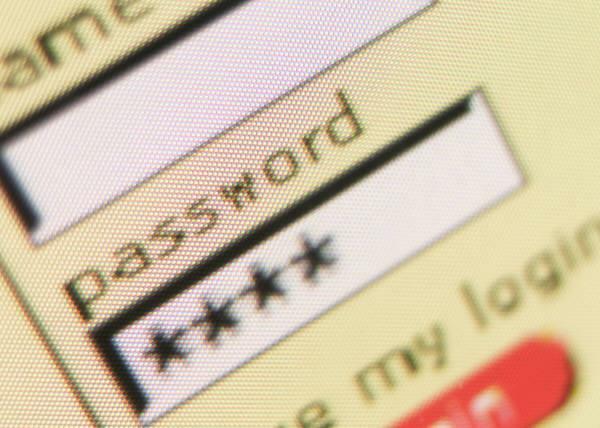 We all know that a more robust password is important to our security and safety but how many of us actually bother to develop a password that is strong enough to be effective? This list contains some of the most commonly used passwords; however, there is a surplus of additional easily cracked passwords currently being used by individuals and companies alike. It is imperative to develop a password that is strong and secure to ensure personal and business privacy. What are the characteristics of a strong password? A strong password is generally considered to be a least 8 – 16 characters long (more is better) and includes numbers, symbols and both upper and lower case letters. 2) Remove the spaces between the words in the sentence. 3) Turn words into shorthand or intentionally misspell a word. 4) Add length with numbers. Put numbers that are meaningful to you after the sentence. Microsoft also recommends that you use more than one password for different files and purposes, and that you change your password every 90 days. All of this may seem like a lot of work, especially since it can be difficult to remember a complex password. But it will be much more difficult to put your life back together if an on-line thief gains access to your files and identity to wreak havoc with your banking and financial records. Make a commitment to building and using stronger passwords to protect yourself on-line. This entry was posted in Business, Finance and tagged decoders, encryption, microsoft, passwords, privacy, splashdata. Bookmark the permalink.